One of the many perks included with an annual Prime subscription is Prime Music, Amazon's own music streaming service. 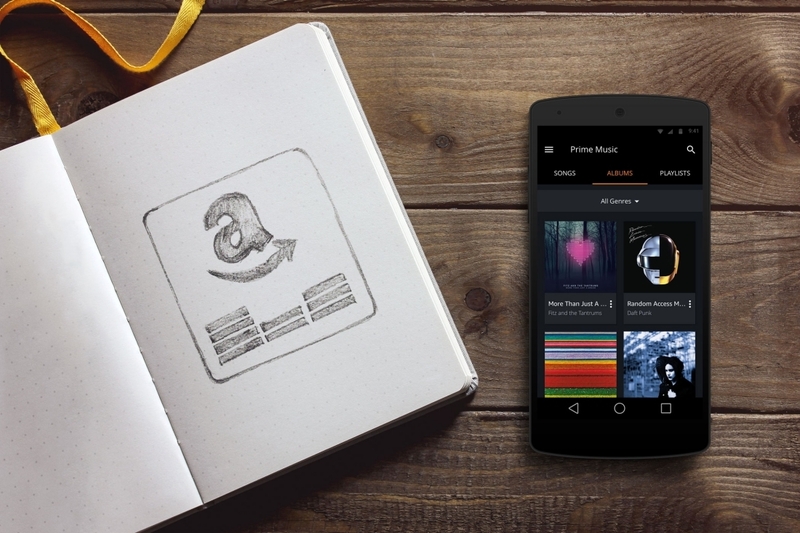 Prime Music debuted in mid-2014 as an unlimited, ad-free offering albeit with a very limited catalog. Amazon added hundreds of thousands of new tracks a month later but even still, the number of songs offered pales in comparison to the competition – something the e-commerce giant is planning to address in the near future according to a report from The New York Post. Multiple sources tell the publication that Amazon has held several meetings over the past few weeks with regards to licensing music for a full-scale subscription-based streaming music service that'd directly compete with rivals like Spotify, Rhapsody and Apple Music. The new service is reportedly spearheaded by Amazon's vice president of digital music, Steve Boom. Sources say it'll be a standalone subscription service complete with its own monthly fee of $9.99 although a discount of up to $4 per month is being considered if the user purchases an Amazon Echo personal assistant. The Echo is also set to be the star of Amazon's first Super Bowl commercial starring Alec Baldwin. It's unclear whether or not Amazon would offer a discount to existing Prime members. The project is still at an early stage although Amazon hopes to have it ready to launch by the fall.